The redevelopment of the Assembly Square Mall has been long and complicated, but the first chapter has been written after years of delay. 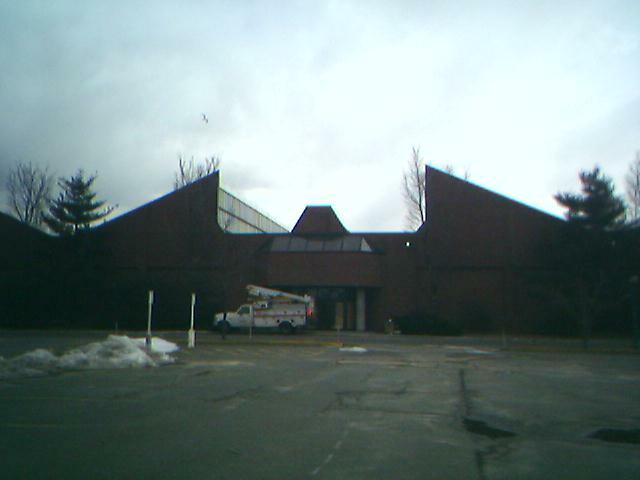 The Assembly Square Mall in Somerville, Massachusetts, opened in 1981 inside of a former Ford Motors Assembly Plant along the banks of the Mystic River. 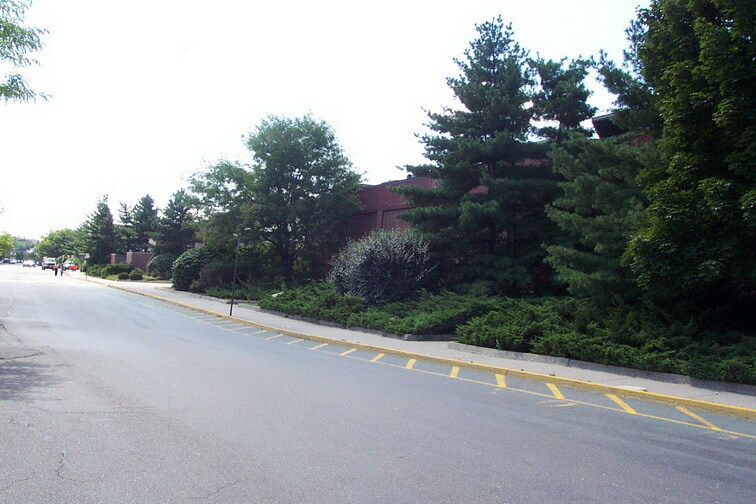 The site had more recently been a distribution center for First National Supermarkets (who were later Finast, later Edward’s, then bought by Stop & Shop). 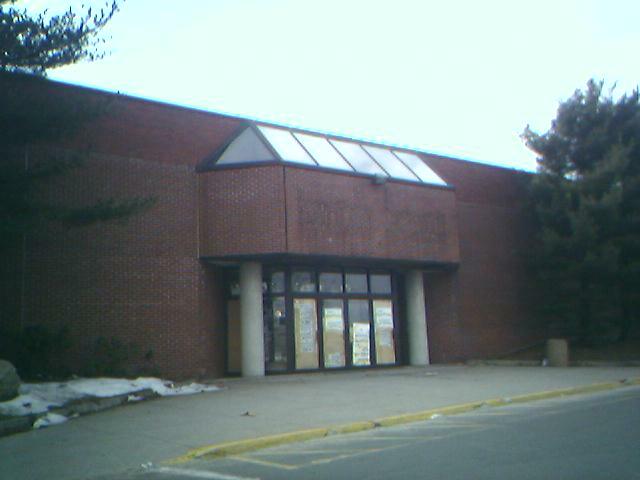 A Jordan Marsh store located in Malden Center relocated to the northern end of the mall, and a Kmart store anchored the southern end of the center. At 340,000 square feet, it was like many smaller “dumbell” style malls of its era, with an anchor at each end of the mall and a straight hallway between, with a food court in the center that was likely added at a later date. At the time it was lauded as a creative reuse of a former industrial property. 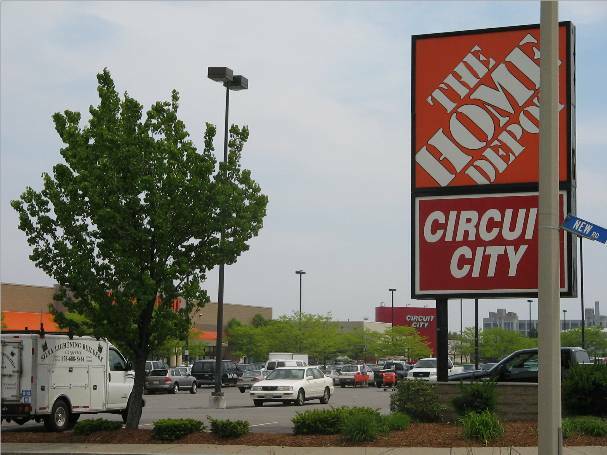 Sometime later (probably the early 1990s), a big box center with Home Depot and Circuit City was added to the site, with frontage along I-93. You can see a satellite view of the mall property here, with the Home Depot and Circuit City building towards the bottom of the frame at New Road and Mystic Avenue. By all accounts, Assembly Square did quite well until 1997. 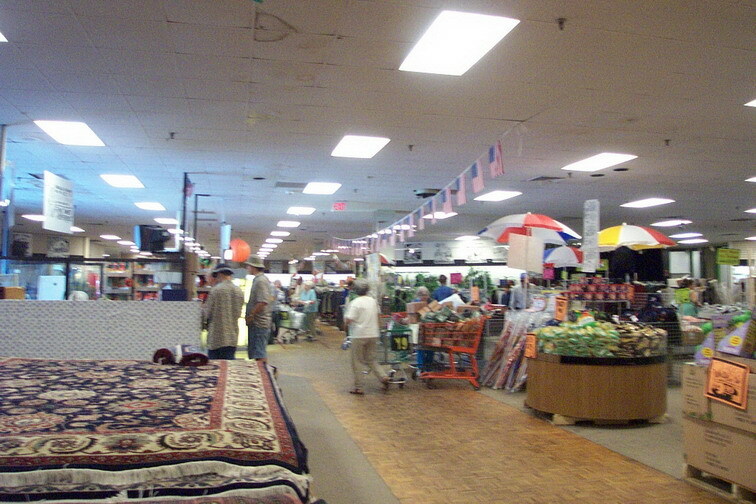 In 1996, Macy’s acquired the local Jordan Marsh chain and re-branded their stores as Macy’s. Macy’s and Kmart made for strange bedfellows in this little mall (as did Kmart and Jordan Marsh, frankly), but Macy’s must’ve felt it wasn’t worth keeping this undersized store open, and it closed. 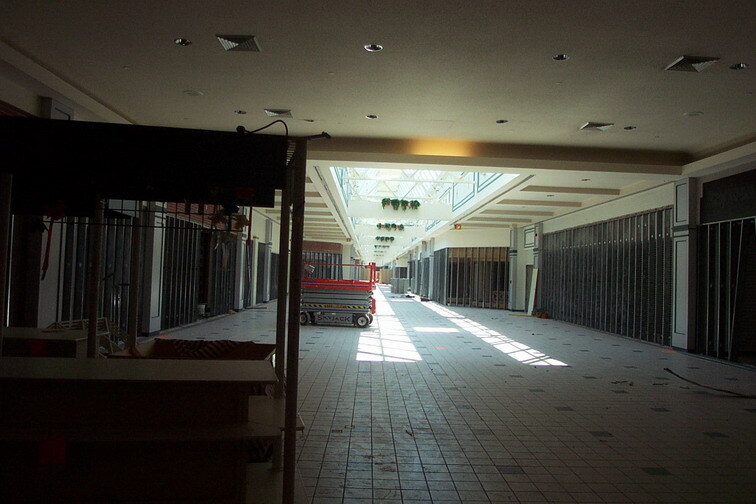 I first visited two years later, in 1999, and by that time the mall was hurting severely. It felt as though the mall died very, very quickly as it still had updated storefronts from many recognizable national chains (Gap, CVS, etc.) but they had gone dark. The food court was almost completely empty. Mall management had blocked off the entire half of the mall leading from center court to the former Macy’s, and a Building 19 junk store was preparing to open in the former Macy’s, without mall access. It was surprisingly empty, given that, aesthetically, it was a reasonably nice mall. It was bright, with high ceilings and skylights and planters, and felt thoroughly modern inside. Similarly, parts of the interior were still a reflection of the building’s heritage as a factory, with many exposed beams and architectural elements, especially inside of the Kmart store. Within six months, the mall would be shuttered, and Kmart would renovate their store, removing these very architectural details. Building 19 occupied the former Macy’s/Jordan Marsh, where it was possible to walk around and see the old jewelry counters and even old carts from inside the mall being used as store displays. 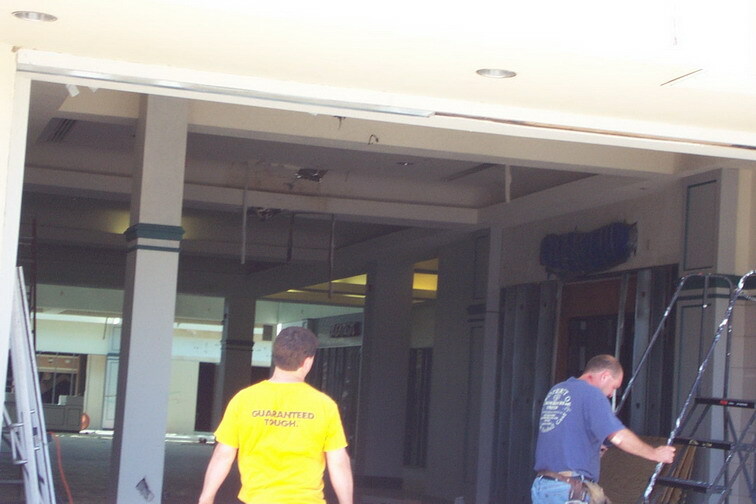 Until 2004, it was possible to walk through Building 19 to the mall entrance and look through the glass doors down the vast expanse of empty mall. These pictures were taken with my camera phone (sorry!) in early (February?) 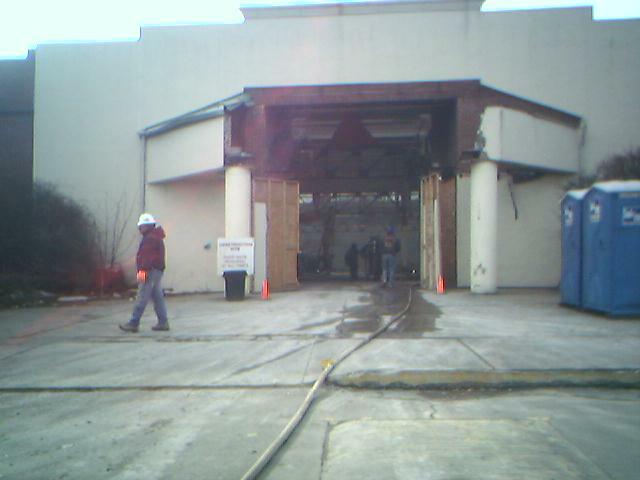 2005, when construction was just beginning on the Assembly Square Mall. 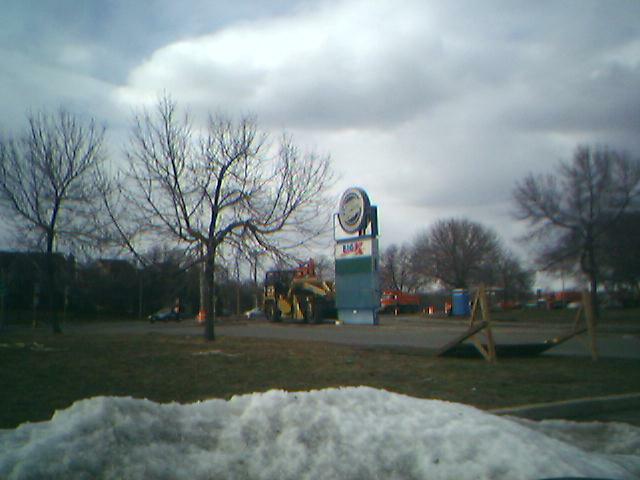 Note the still-quite-clear “Jordan Marsh” labelscar in one of these shots, as well as the boarded up McDonalds, which had a greenhouse seating area adjacent to the food court entrance of the old mall. The redevelopment of Assembly Square has been complicated and politically-loaded, which is part of why it’s already dragged on for seven years. 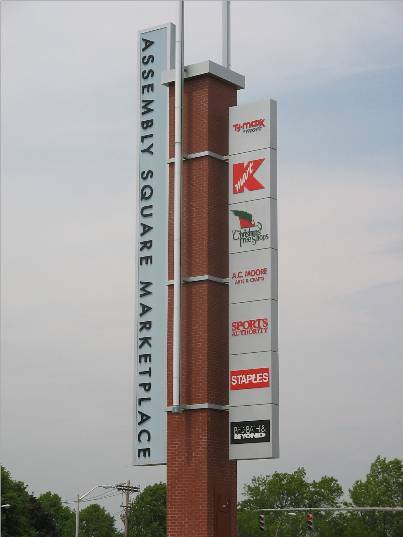 Unlike most dead malls, Assembly Square is located in an area with a shortage of buildable land and high property values, only a couple miles from downtown Boston and near a variety of transportation corridors. There’s been a major tug of war between one small residents group, the Mystic View Task Force, the city of Somerville, and the developers about what should be done with the site. At the root of it was a proposed IKEA store, along with whether *any* big box uses should’ve been permitted at the site. 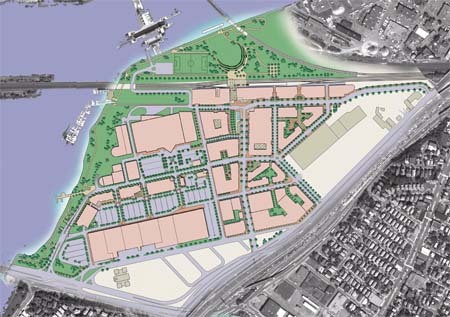 The Assembly Square Mall site is located on the banks of the Mystic River, adjacent to mass transit (though there is not currently a stop), and only a few miles from downtown Boston. It’s often been remarked that Fenway Park is closer to downtown than Assembly Square. There have been a variety of plans to develop the property, and they’ve changed dramatically over the years. Most involve incorporating some big box with denser, pedestrian friendly development organized around a gridwork of streets and facing towards the river. 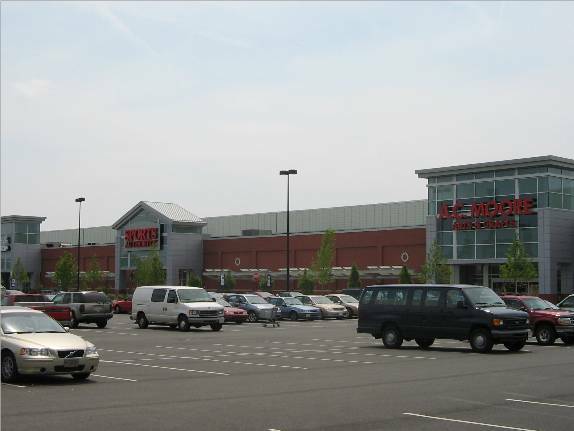 I doubt this is the last time Labelscar will be posting about this mall, because it’s a major redevelopment story here in the Northeast, and the battle is far from over. 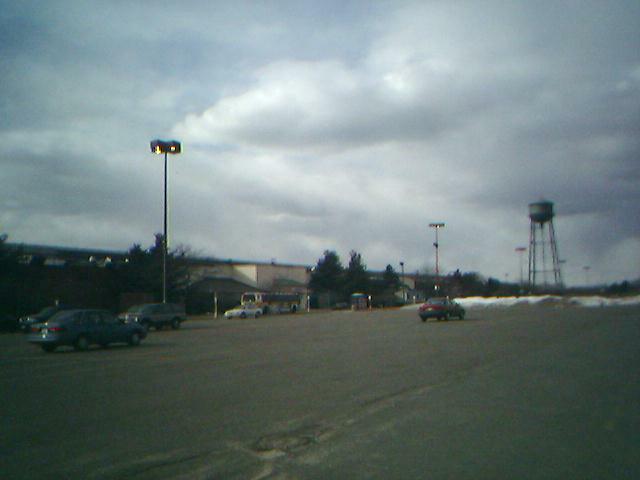 As it stands today, the original mall building has been transformed into a relatively attractive big box center, complete with the very snazzy pylon (shown at the top of this post) facing route 28. 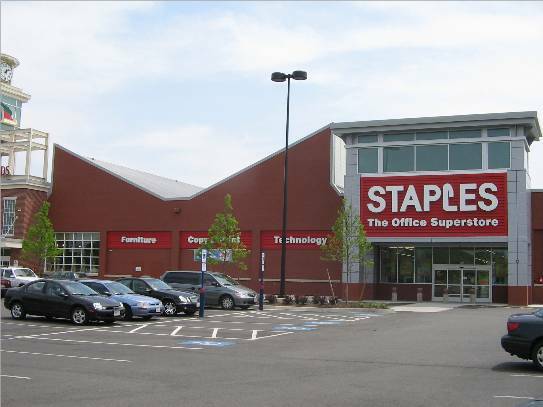 The former Jordan Marsh/Macy’s has been converted to a Christmas Tree Shop and Staples, and the remainder of the mall has been carved into A.C. Moore, The Sports Authority, Bed Bath and Beyond, and TJMaxx ‘N More. 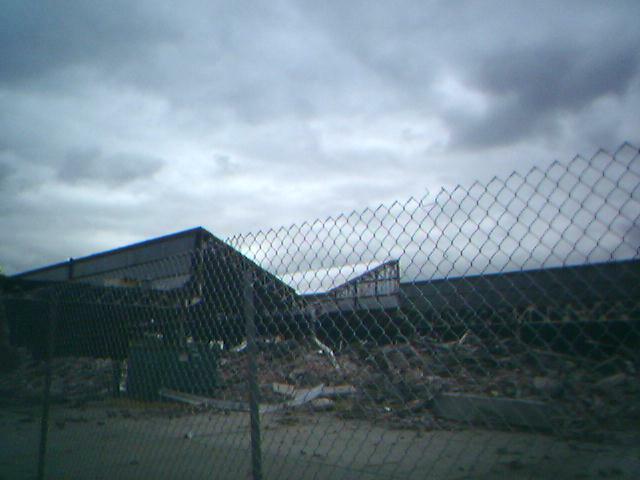 Prangeway: Here are some photos I took of then-shuttered Assembly Square Mall on August 24, 2001. Notice the inside of Building 19. It’s apparent they never did anything to renovate or alter in any form the former Jordan Marsh/Macys space; they simply just put out their junk for sale and that was that. 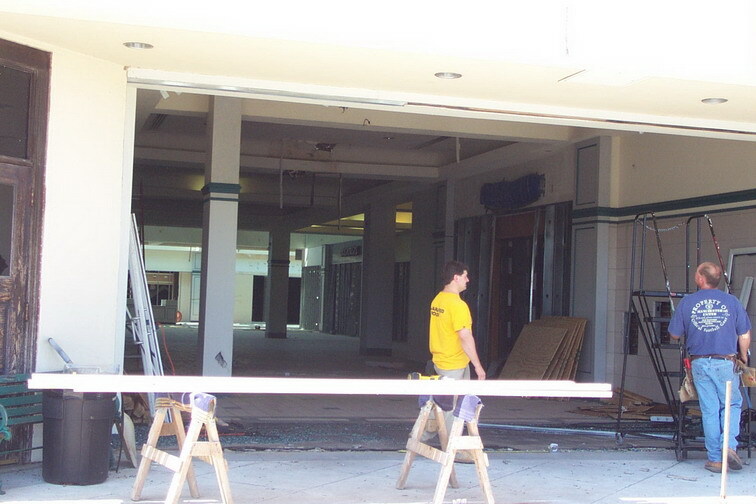 Also note the several pictures into the then-shuttered mall: one is looking from the Building 19 anchor into the mall, and the others are looking inside doors which were open that day due to construction work on the mall. We were very curious about the work and conjectured that possible activity such as demolition or even re-operning of the property was imminent. 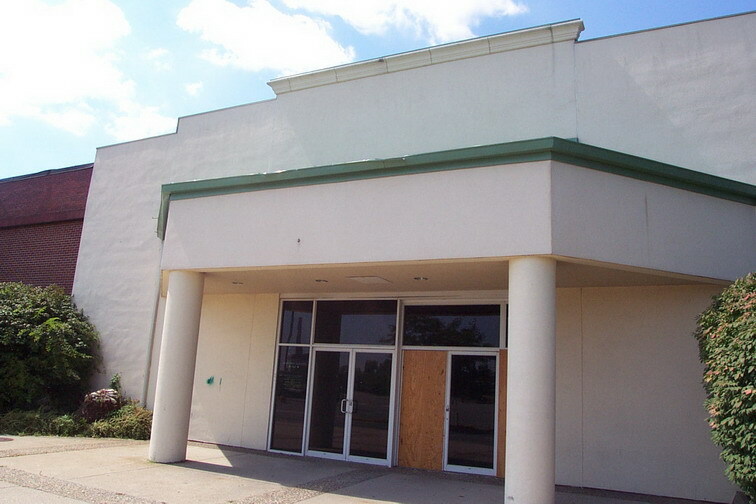 However, nothing happened – the mall remained closed and sat quietly until it was demolished in 2005. I was a big fan of this mall growing up. There was a great Papa Gino’s in the food court. 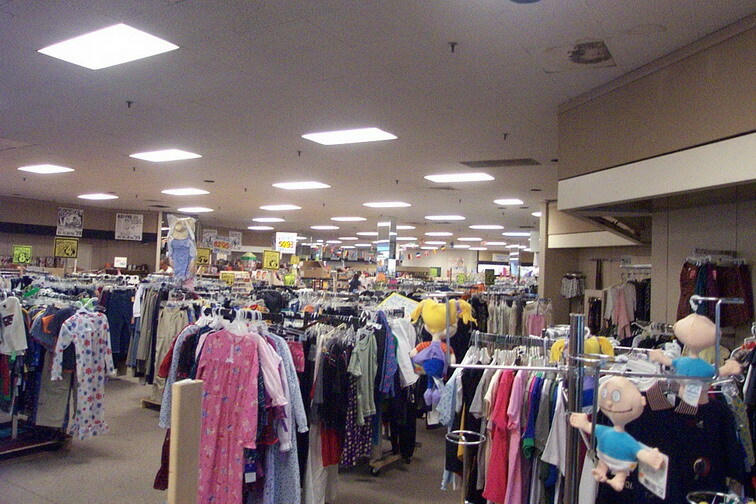 There was also a PJ’s Pet Location (right next to the KMart Mall entrance) that ended up moving to the Meadow Glenn Mall for a time after the Assembly Square Mall closed. 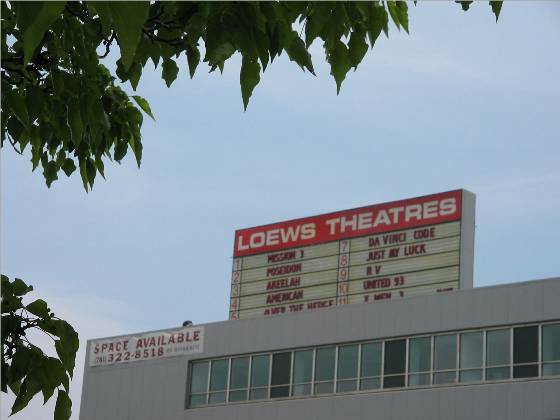 According to the manager I talked to on the phone, the Loews cinema will close on Monday, January 15 and will then be demolished. gasp….a plan that looks attractive and has………STREETS!!!!! 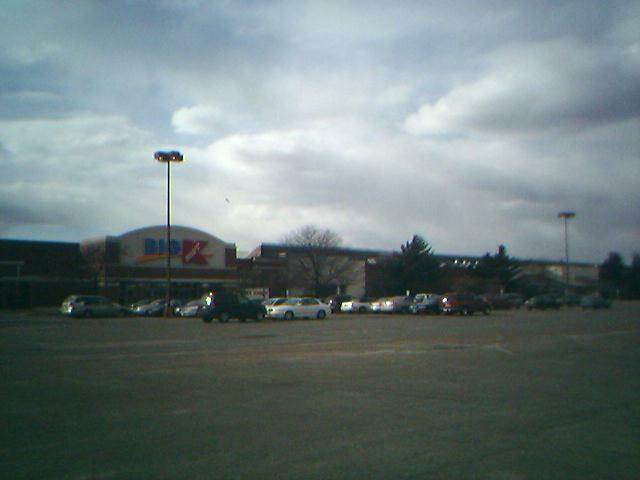 I lived in somerville from 1996 till about 2002, and in the first 2 years I was there, I hardly knew this mall existed.. 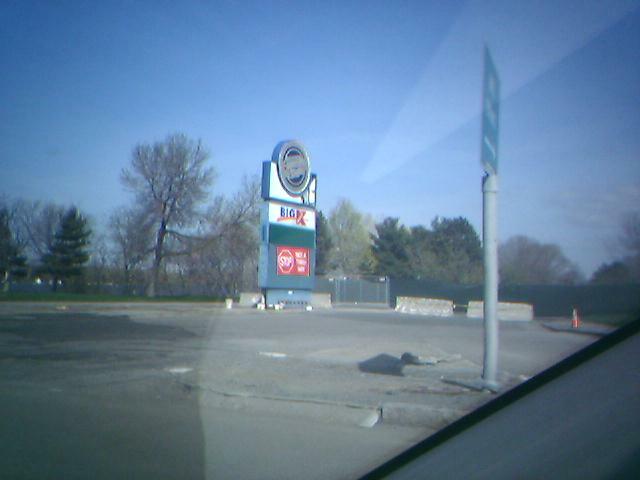 The Circuit City and Home Depot were very visible from the highway, but this short mall was completely invisible, with it’s back wall facing the street. I guess I can thank Building 19 with igniting my own fascination with dead malls, since that’s where I saw my first labelscar (I figured it was a Jordan Marsh), and my first shuttered mall. 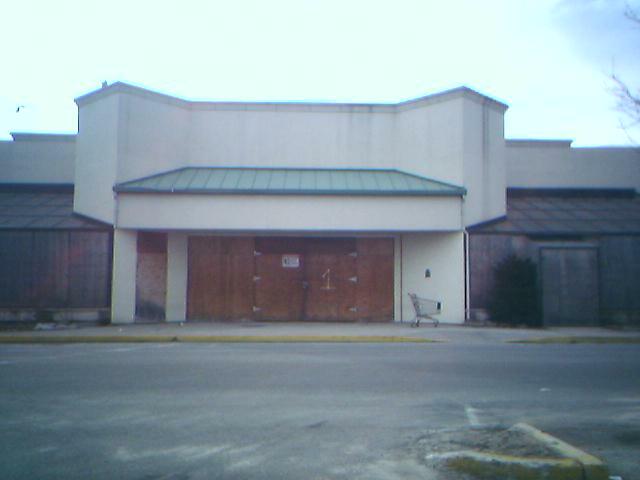 To add to that, Building 19 used a lot of old Caldor shopping carts, so they were sort of the vultures of retail store carrion! The McDonald’s greenhouse area does look pretty sweet. Pure ’70s. @Jonah Norason, I meant pure 1980s. This is not a mall. It is a large strip mall. I went there once and would never go there again. This is due to the long winter season we have in Massachusetts. You have to go outside and go from store to store in the freezing cold. Why should I do that when I can go to Square One Mall and be inside out of the eliments, and enjoy a food court as well. It used to be, though. Note the demolition of the interior corridors. 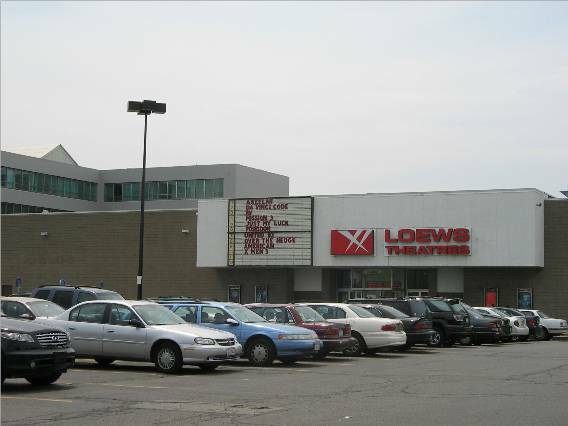 To the people posting their comments, if you grew up in Somerville in the 80s as I did, you would know what a nice mall it was. The people who left negative comments only saw what happened after the mall closed. It really was a nice place to go. 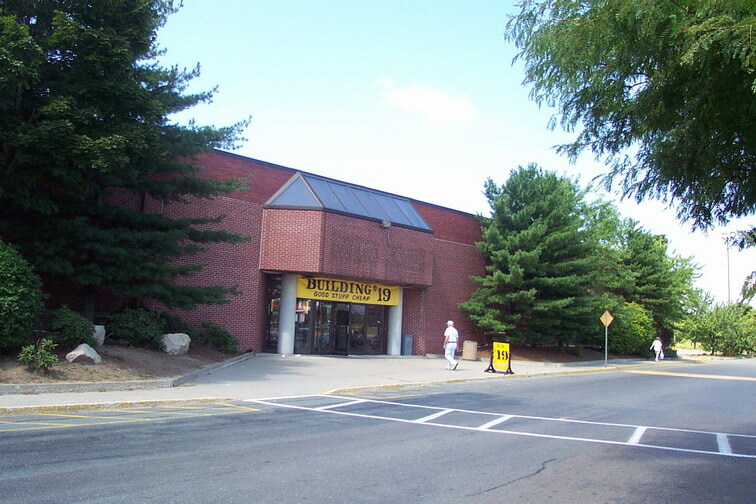 Now ive never been to this mall but i have been to Building 19 here in Nashua NH and it doesnt surprise me one bit they didnt change the inside of that store. The Nashua store makes that one posted a top notch super great store. Probably the nicest one they ever had. They have had broken automatic doors for as long as i can remember and a slew of old shopping carts from defunct stores. The outside looks like it was at one time a nice store with good road access and a nicely laid out parking lot. But maintenance isnt in the cards for a store like that. Assembly Square was a highly successful mall in the 1980s. I remember it always being packed. The anchors, as mentioned in other entries, were K-Mart and Jordan Marsh. There was also a Kay Bee Toy Store, Casual Corner, the Weathervane and a Windsor Button Shop to name a few more. The unique feature about this mall was that inside it was designed to look like a promenade. The store fronts had brick facades, there were street signs that marked the walkways (such as “Main Street”) complete with poles to hang from. The food court was called “Look and Eat” and had a big neon light face smiling down at you. It was very special and attractive back then. It’s too bad that it became a dead mall. I remember that, too, walking around inside after most of the stores had closed up. The site looks like it’s doing well now, though, with it’s “big box” stores. But I miss the charm of the old Assmebly Square. I always got exctied as a little kid to see the blue water tower that had the mall’s name and logo on it off in the distance. I just left this info for Deadmalls.com and thought I would add it here. Assembly Square was an awesome mall in the 80s. I remember the mall when it first opened back around 1980, Jordan Marsh, was a great store, it was always packed on the w/e’s. Times have changes and malls are going away, but at least they’ve tried to bring it back hopefully it will all be devoped soon,, Does anyone know if the “tree huggers” are still fighting the renovations and changes?? They need to get a real life and move on…. This mall was great back in the 80’s and even well into the 90’s. The tree huggers over in the ten hills section have been the biggest roadblock in this malls road to recovery. An agreement was finally reached about a year ago and demolition has finally begun on some of the surrounding area stores. The theatre and Circuit city are now closed. 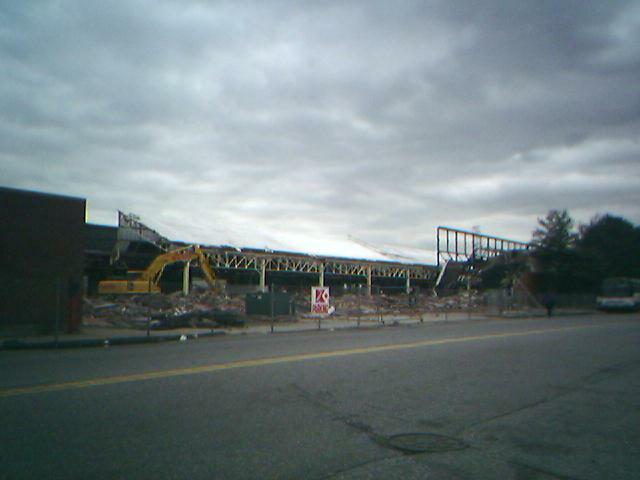 Good time, World Gym and Boston Paintball, were all finally closed and the building demolished. Pretty much the only things left are Home Depot, the old computer learning center building, and the green/yellow cab offices around back. I found it interesting when reading the agreement between the ten hills group and the city that one thing you will not see (and it’s a shame) is a fast food resteraunt. There will be no food court, no McDonalds, Wendy’s, Papa Gino’s or otherwise. Dunkin Donuts and the 99 are grandfathered in but you won’t see any others… unless someone smartens up and changes something! Just a shame. I loved the roof/ceiling style of the enclosed mall area in this mall. I always remember that in the Sam Goody store, they had an open ceiling so the cool roofline continued right into the store. I have a mall directory from this mall if anyone’s interested. @kclarke7, I’d be interested in that mall directory. @kclarke7, I’d love to see the mall directory, too. I’ve been jogging my memory trying to remember the store names. When I was a child my dad worked in the old Central Steel building in late 50’s; As a young man, from 1979-1981, I worked for East Bay Development, HQ in the office building (formerly the First National Supermarkets HQ) next to the mall, who converted the Ford plant into the Assembly Square mall. As an architectural designer I was very involved in the redevelopment of this area. At the time, the renewal of the old Ford plant was state of the art. The Ford assembly plan was deigned by then, famous Detroit architectural firm Kahn & Associates. 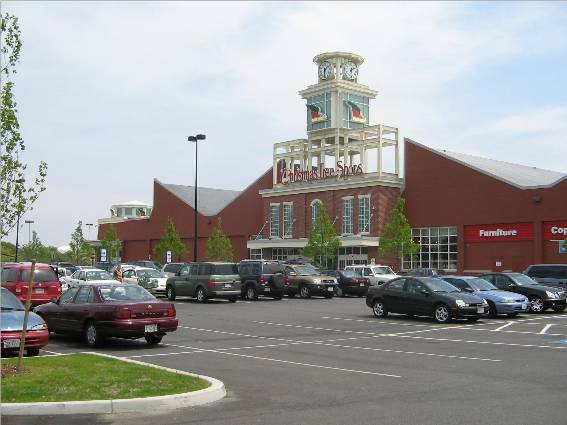 Upon its completion, the mall attracted popular stores and ultimately brought new life into the area. Over the years, as I drove past Assembly Square making my annual trip to the Cape and reminisced, it became sad to see the slow eroding of the area’s life. The area has so much promise . . . When I was a child my dad worked in the old Central Steel building in late 50’s; As a young man, from 1979-1981, I worked for East Bay Development, HQ in the office building (formerly the First National Supermarkets HQ) next to the mall, who converted the Ford plant into the Assembly Square mall. As an architectural designer I was very involved in the redevelopment of this area. At the time, the renewal of the old Ford plant was state of the art. The Ford assembly plan was deigned by then, famous Detroit architectural firm Kahn & Associates. 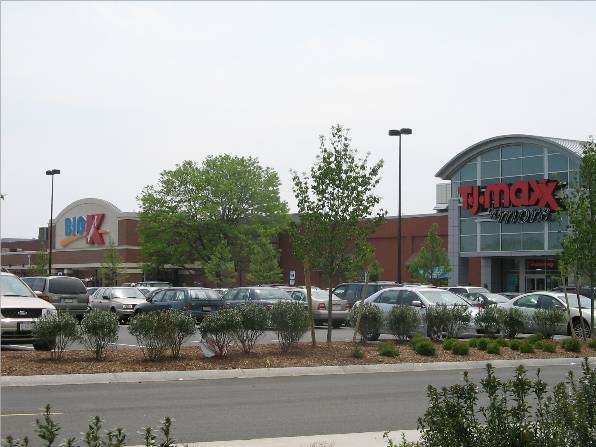 Upon its completion, the mall attracted popular stores and ultimately brought new life into the area. Over the years, as I drove past Assembly Square making my annual trip to the Cape and reminisced, it became sad to see the slow eroding of the area’s life. The area has so much promise . 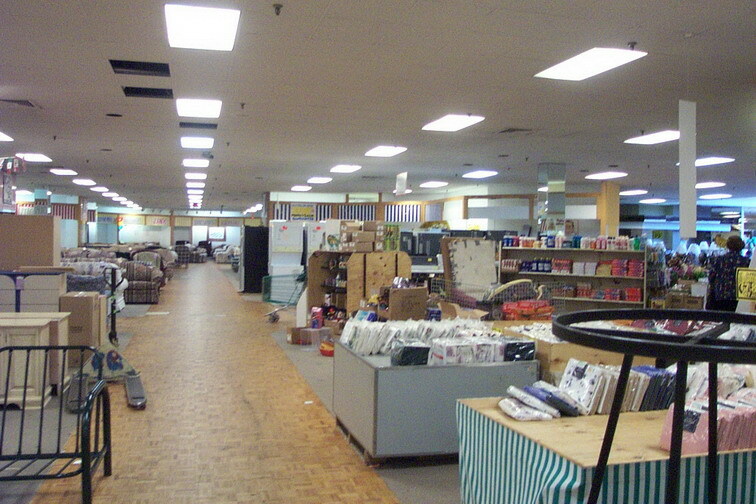 I remember going to this mall alot with my mom from around 1991 – 1994.Now when I think back about those times it makes me sad to know this mall is gone.I remember the sam goody store being the last store on one side near one end of the mall and the exposed beams came into the store for the ceiling. and the papa ginos was awesome with lots of booths that went way to the back.and the mcdonalds had a great seating area covered in glass sort of outside.Wish it was still like it was…..
Well, actually they are renovating the area behind the Mall into a large outdoor outlet plaza. They have a Lego Discovery Center, a brand new AMC IMAX movie theater, Nike, Saks Off 5th Avenue, restaurants, Starbucks, and a burger place now. It’s classy and nice. The old mall stayed for nostalgia, but things are looking up for the long ailing property.